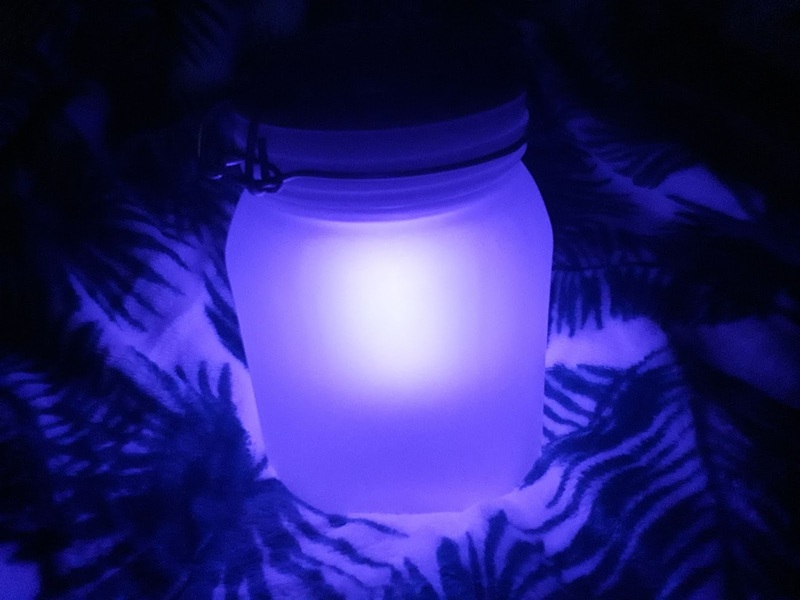 This is a solar light in a jar. I placed it on the window sill and it charged up during the day and then produced a lovely glowing purple light in the dark. It uses a rechargeable battery which came with the light. This is a little display that comes with emojis and letters. I am using it for photos for my blog and Instagram and to display quotes. It uses 6 AA batteries which you need to supply. It can stand up or be laid down for photos. 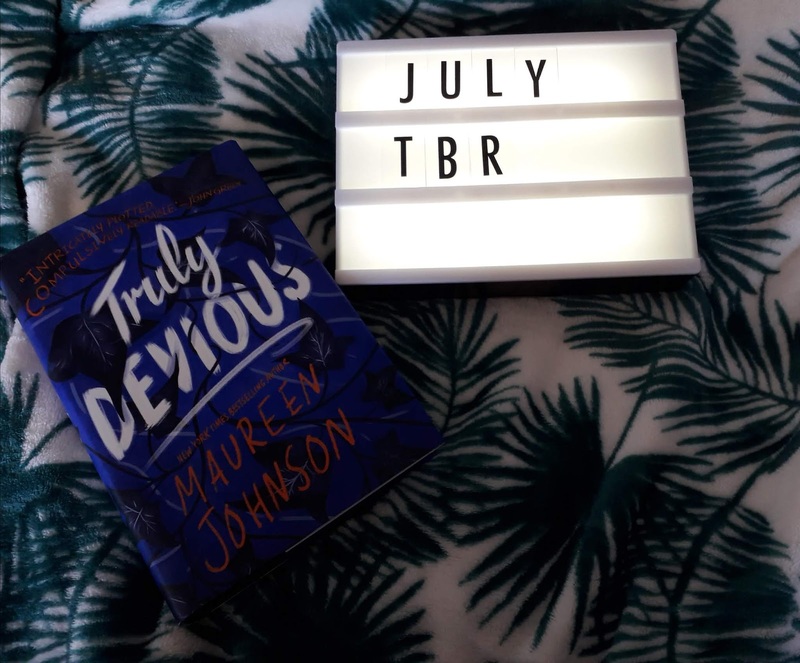 I found this light box to be the perfect size for me; there is enough room to insert a few words in letters or a few sentences in emojis and it is compact enough to not take up too much space in your office or room. Wicked Uncle really excelled with their customer service, they were friendly, informative and fast throughout. I received the delivery quickly and the products were amazing. I have really enjoyed using them so far. I would definitely recommend Wicked Uncle’s big kidz range.